Eyes Up, Guardians! We don’t recap every This Week at Bungie that the gaming company posts, but we felt this one might be pretty important. 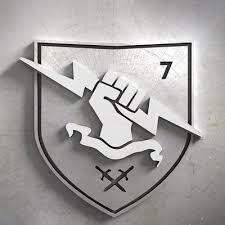 Yesterday, Bungie posted the first update since announcing the split from Activision. We expected the usual update on game mechanics and weapon balancing, but this one definitely addressed more of the strategic identity of the Destiny franchise. Destiny Franchise Director Luke Smith opened by thanking Activision, along with High Moon Studios and Vicarious Visions who have both partnered with Bungie on pieces of the Destiny Franchise. 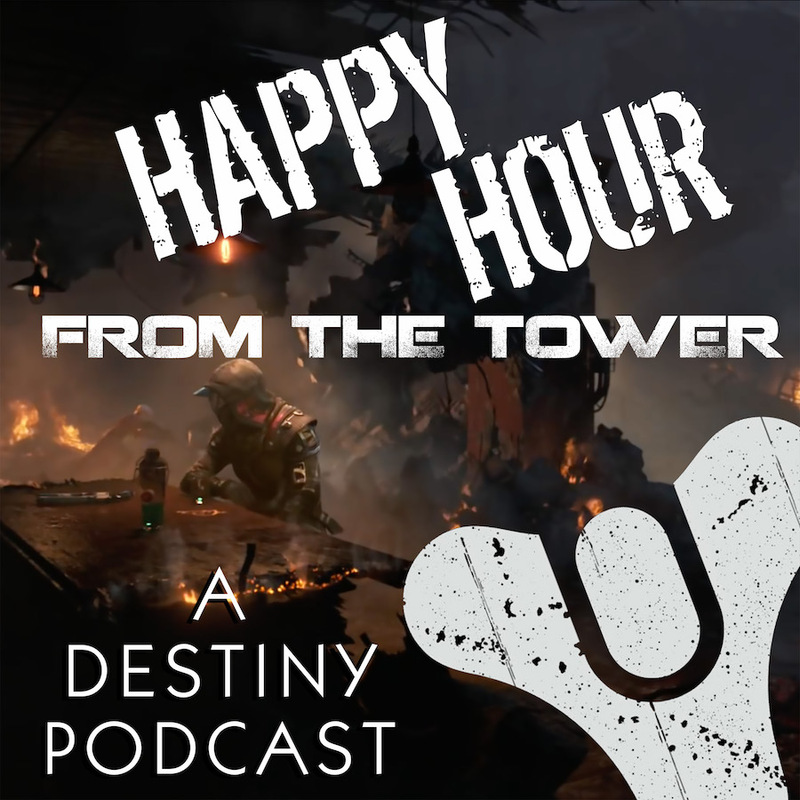 He admitted that the bar (or the level in this case) was set too high with the Black Armory Forges and that the team will look into rebalancing future events. Smith continued with assurance that the studio is committed to Destiny and will develop content for the annual pass, along with long-term visions that ensure Guardians will have Destiny gaming time for the foreseeable future and maybe beyond. Bungie’s last update detailed changes coming to balance Super abilities. Designer Victor Anderson wrote in this TWAB about balancing weapons. The promise was to buff weapons that were too weak, while bringing “hot button” weapons like the Telesto back into a fair level of power. In an effort to keep the forums focused on a positive community experience, there will be some changes to the forums on Bungie.Net. Most of these revolve around the Code of Conduct and capabilities held by the moderators. The update concludes with notes from support on fixes, and the weekly award for community original content. Definitely worth a laugh this week. 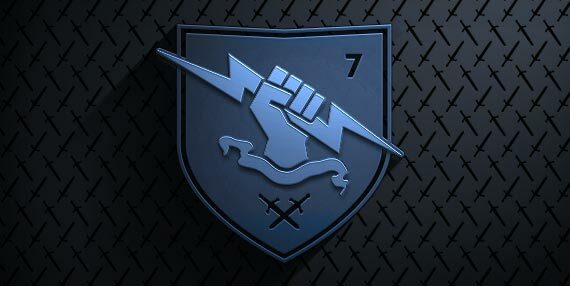 Check out the full TWAB over at Bungie.net. Go get ’em, Guardians! The first round is on us!